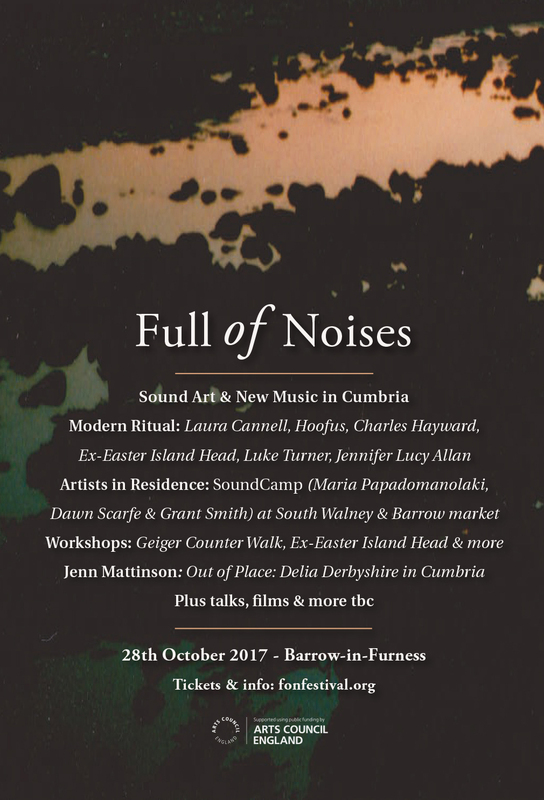 Octopus discuss their work with SoundCamp and South Walney Nature Reserve as part of this conference on live streaming. 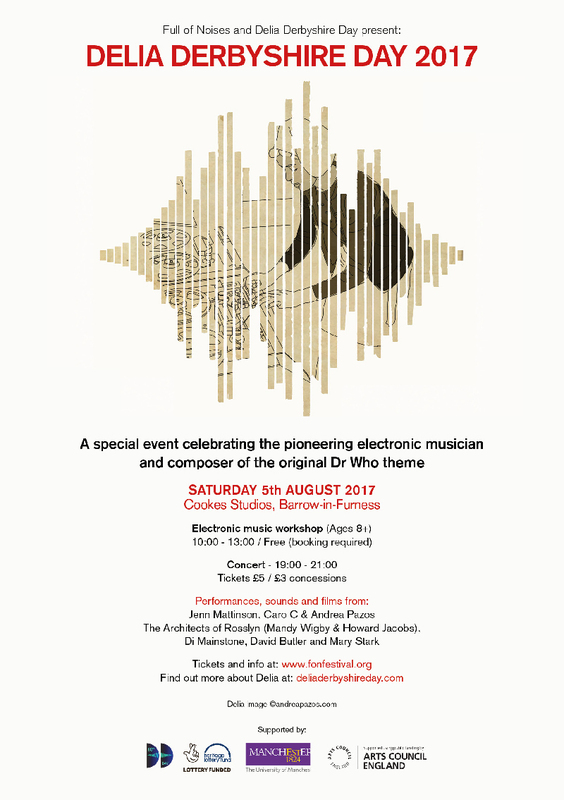 A team from the University of Tokyo will present the work of Cyberforest, a unique trans-disciplinary research programme which has been streaming and archiving live sounds, video and other data from the University of Tokyo Forests since 1995. 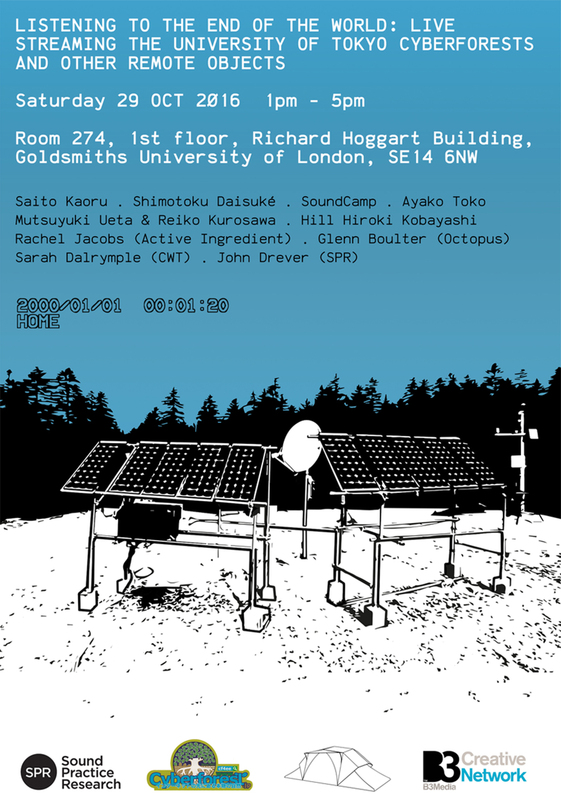 London-based artist collective SoundCamp will curate two panels bringing together artists, academics and naturalists to place this pioneering work in the context of related practices in the UK and beyond. This sharing of ideas and experiences will be the basis for further exchanges and collaborations. Includes highlights from the Cyberforest archive together with live listening to nocturnal sounds from sites around Japan. With Saito Kaoru, Daisuké Shimotoku and Ayako Toko (all of Cyberforest) in London; and from Japan: ornithologists Mutsuyuki Ueta & Reiko Kurosawa of the Japan Bird Research Association. Artist Hill Hiroki Kobayashi will join remotely to talk about streaming live sounds from the Fukushima exclusion zone. Glenn Boulter and Sarah Dalrymple introduce the Cumbria Open Microphone Network (COMN) a pilot project to relay live feeds from a seal colony on South Walney Island and other remote locations on Cumbria’s Nuclear Coast. Rachel Jacobs will talk about her work with the Mixed Reality Lab using live data from tropical forests.